This entry was posted in General on 11/30/2017 by Mark Wood. Insurance is something we all need, yet most of us spend very little time actually thinking about it. This can lead to making a number of insurance mistakes that can result in having less insurance coverage than you really need. Here we’ll look at some of the most common mistakes people make when buying insurance, and how you can avoid making those mistakes yourself. Clearly no one wants to pay more for an insurance policy than necessary. Yet more important than price is choosing an insurance company that will be there when you need it and is able to pay their claims. There are independent rating companies where you can check the financial strength of the insurance companies you’re considering. It’s also important to talk to others about their experiences, especially when it comes to handling claims. You want a company that is easy to work with and is fair about paying claims. The value of a home can fluctuate, and sometimes people will reduce the amount that their homeowners insurance covers when the value of their home drops. This is a mistake – your home should be insured for the amount it would cost to rebuild, which is seldom equal to its market value. People who don’t live near a river or lake often believe that they don’t need flood insurance. If you do live in such areas, flood insurance is something you shouldn’t be without, but those in lower-risk areas should consider it as well. Of all flood claims that are paid in the U.S., 20% are not in high-risk areas. Most states have a minimum requirement for car insurance liability coverage. However, that minimum might not be enough to cover the cost of damages in an accident. Anything beyond the limit of your automobile insurance policy becomes your responsibility, and this can be disastrous if you can’t afford that expense. You may need to sell something of value, or could end up filing bankruptcy. If your car is older and not worth a lot, it can make more sense to drop your comprehensive and collision coverage than to skimp on liability. Your landlord’s insurance isn’t going to cover your belongings. Chances are the things you own are worth more than you think. It’s smart to take a detailed inventory of your possessions to reasonably estimate their value, and to consider getting insurance to cover that value. You will probably find that it’s much more affordable than you think. 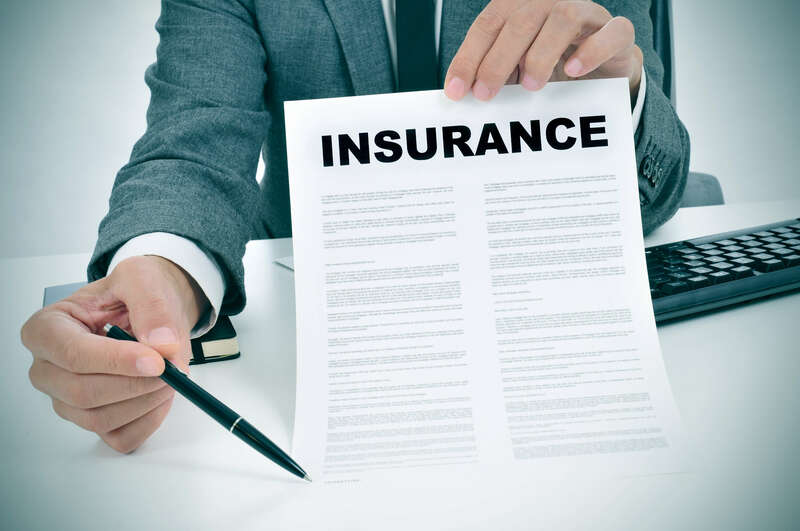 If you purchase insurance for your rental, you’ll also be covered for liability, so for example if your apartment floods and damages your neighbor’s property, you’re covered. Armed with these insurance tips, you’re in a good position to review your current coverage. If you find that you’ve made any of these common mistakes, talk to an insurance agent you trust to provide you with great insurance advice and get you the coverage you need. Whether you’re shopping for cheaper car insurance or you’re in search of an affordable homeowners insurance policy, you’ve come to the right place. Freeway Insurance has a variety of vehicle, property, business, and personal insurance products to choose from, along with the most affordable rates of any insurance company. View all of our insurance products to learn more and request a free quote.